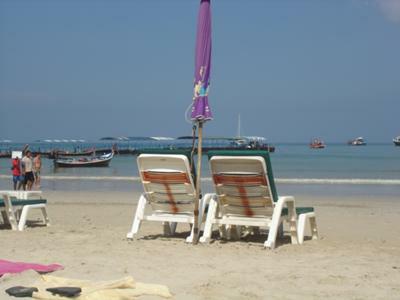 We just love Patong Beach in Phuket, there is always something going on and heaps to. If you like to shop and party this is the place to be in Phuket. If you do want to find some peace and quite in Patong you need to get up early and take a stroll along this popular beach. We are saving to get back. Hi Sue, Great photo, and i hope you can holiday there again soon.